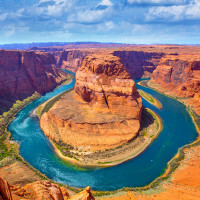 If you are a true adventurer and you always wanted to travel back in time to experience another period in American history, you are just like us. But this notion doesn’t have to be sci-fi and you don’t have to wait for a time machine to be built (as it probably never will be). 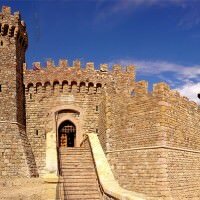 Here we have 3 amazingly stunning and authentic vacation destinations full of history that offer a unique glimpse of the days that are now gone. Looking for a genuine Victorian escape? 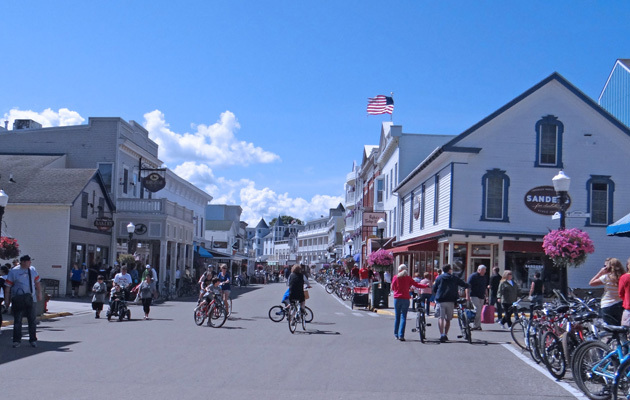 Look no further as Mackinac Island will take you to a time without cars and modern technology. You will be traveling by horse and buggy across the 2,400-acre isle that harbors a population of only 500, so you will indeed feel special there. Take a carriage tour, relax and just enjoy the spectacular Victorian architecture and find out all about the island’s history. Make sure to make as top at Fort Mackinac to check out the completely original Revolutionary War fort. Step back in time by visiting some of the most beautifully preserved places of rural Pennsylvania like Smicksburg or Jim Thorpe where you can experience a simpler way of life – the life of the Amish. 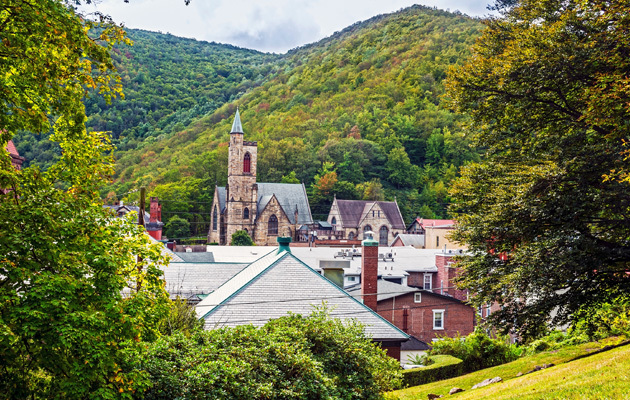 If you decide to visit Jim Thorpe, make sure you browse at some of the nicest specialty shops in all of America that offer crafts, quilts, furniture, foods and other intricately stunning homemade goodies. If you are a wine enthusiast, on the other hand, and you find yourself in Smicksburg, make sure to check out the largest winery in the county, Windgate Winery, offering public tours as well as tasty samplings. If you are ever in rural Pennsylvania, and you don’t visit Smicksburg or Jim Thorpe, that would truly be a swing and Amish. 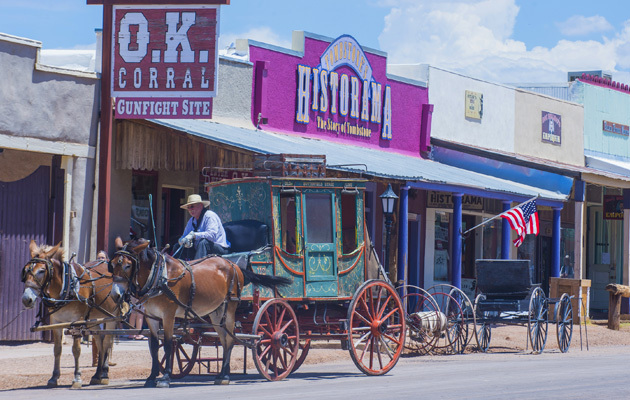 If you are looking for a genuine wild-west experience, Tombstone is definitely the place. I mean the town’s nickname is “too tough to die,” so yeah… Tombstone is definitely THE place to relive the days of the Old West. 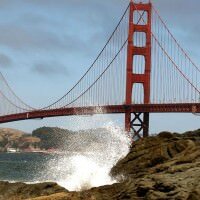 In case you didn’t know, this is the town where the legendary gunfight at the O.K. Corral took place back in 1881. It was a 30-second gunfight involving the Earp brothers, Doc Holliday, Billy Clanton and the McLaury brothers. 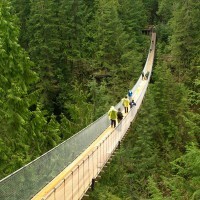 20 Terrifying Bridges People Actually Use Colorado River Experience Napa Valley: America’s Special Place San Francisco’s Sightseeing Musts Check Out The Mountains In The Summer 3 Currently Hottest Valentine’s Day City Destinations In The U.S.